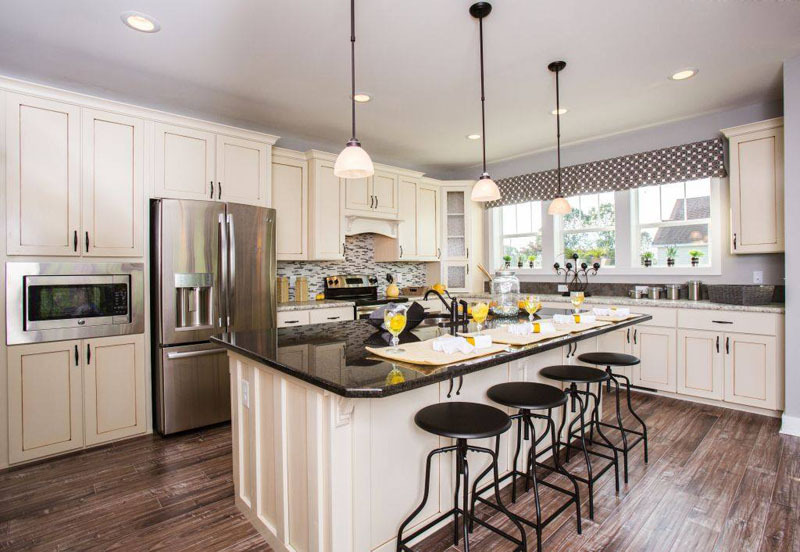 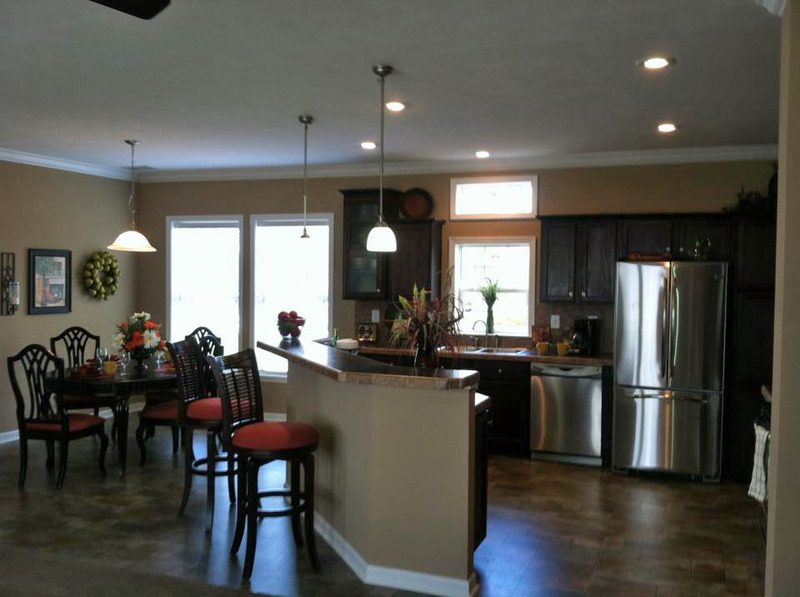 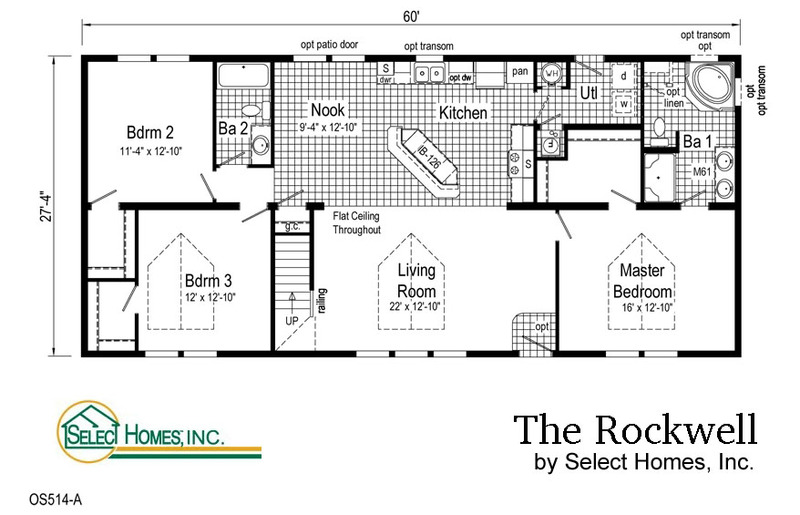 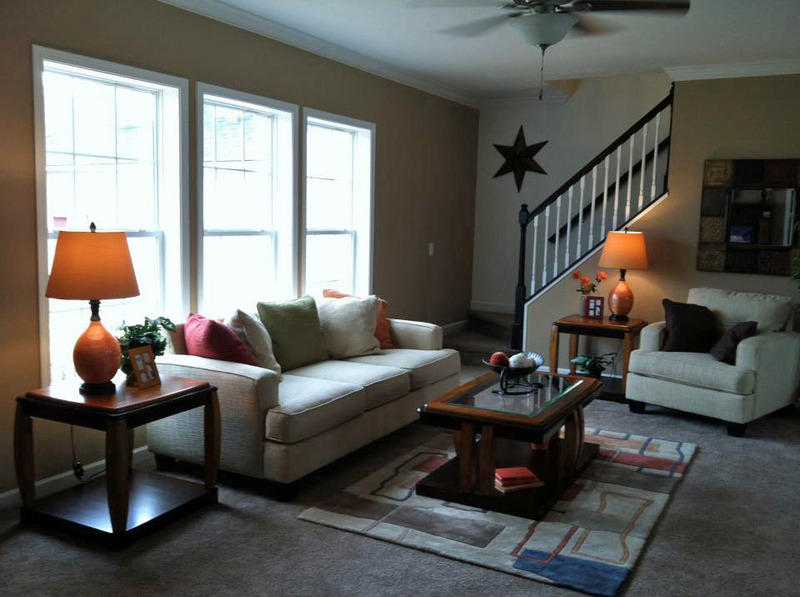 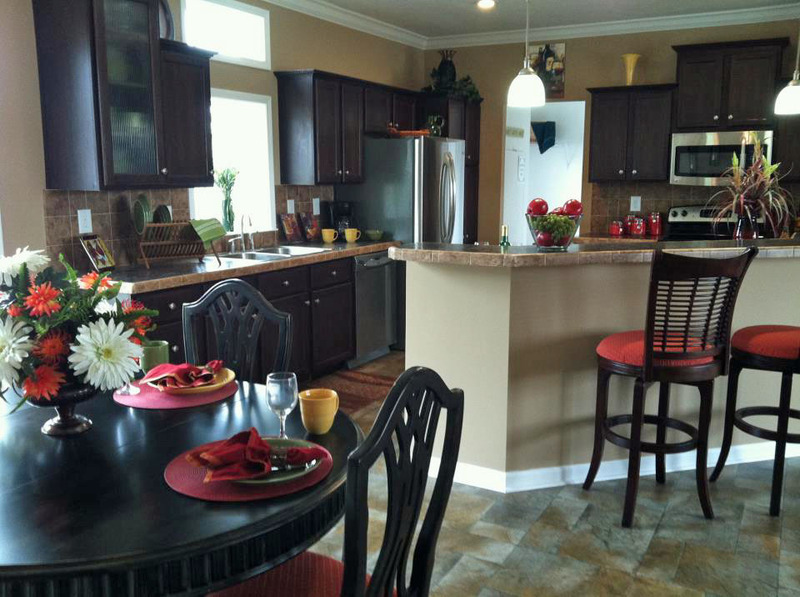 #1 floor plan built by Select Homes, Inc. 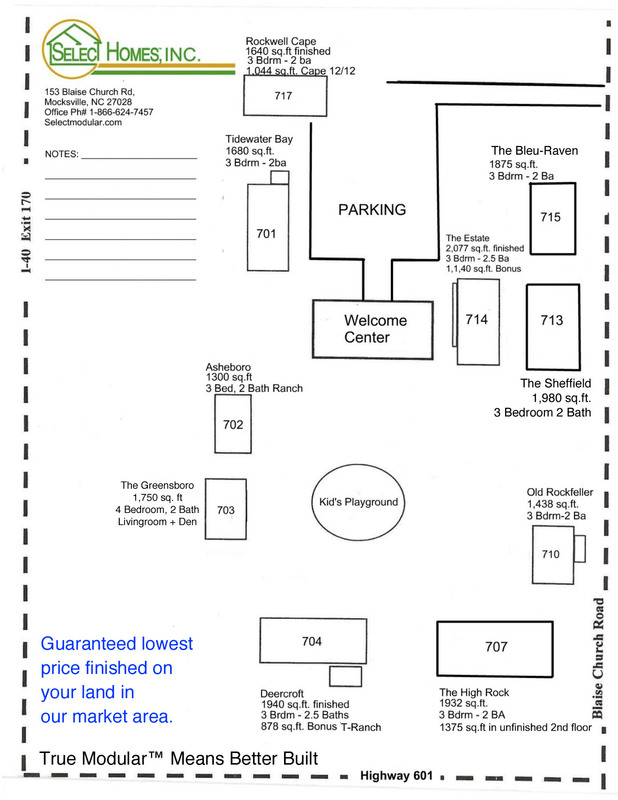 Qualified land owners save up to $30,000.00 total discounts this month. 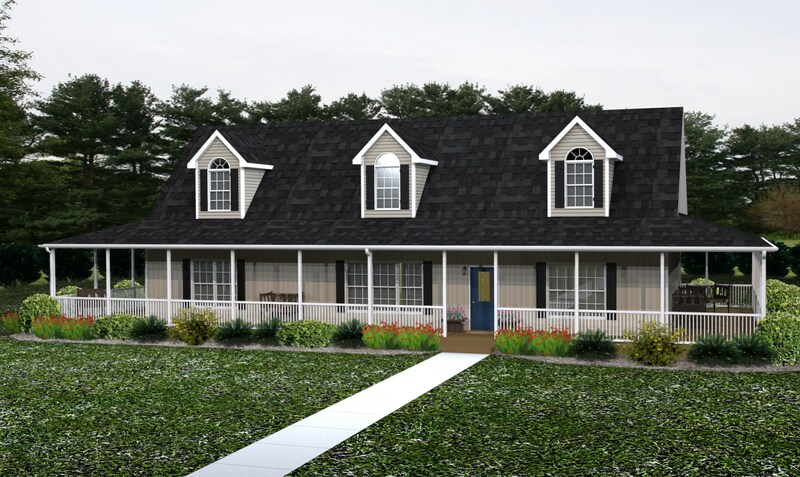 Wrap porch optional on any Select home.